Take the fight to the bad guys! 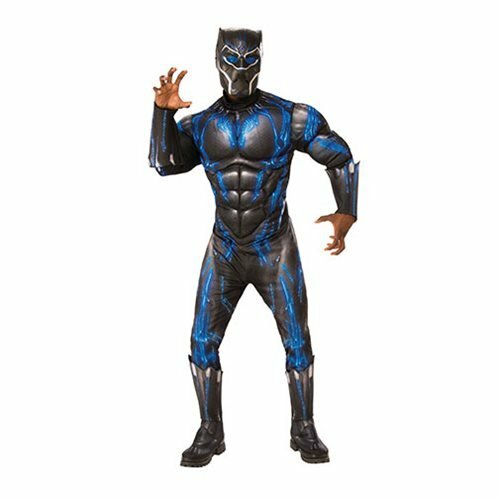 Order this Black Panther Deluxe Battle Suit Costume based on Chadwick Boseman's outfit in the 2018 film. 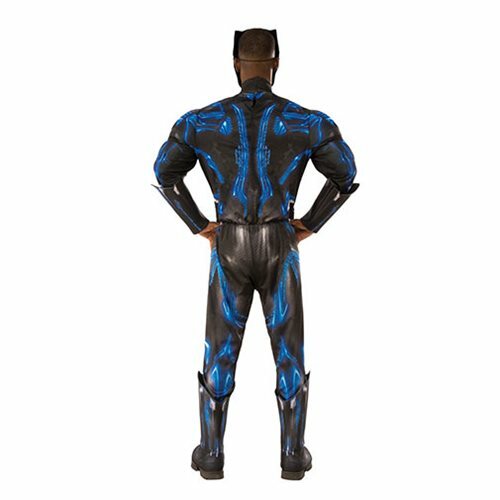 It includes a muscle chest, jumpsuit with shoe covers, and a mask. It's available in Standard and X-Large sizes.